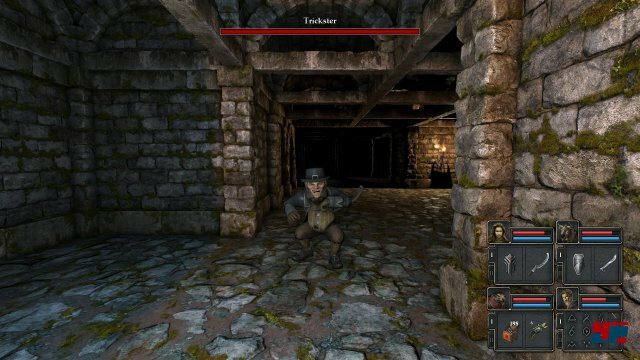 The Grimrock games have proven themselves to be worthy successors to the Dungeon Master games of old; the second part cleverly expanded on the original concept while still retaining the true “dungeon crawl” spirit. There are editors to the original Dungeon Master games out there, but there is simply no reason to use them when this program is available. 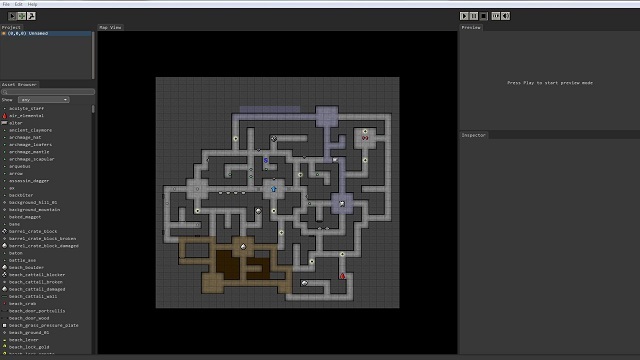 Thanks to the step-by-step concept, it is incredibly easy to create a dungeon map and populate it with standard monsters and basic triggers (this lever operates door A, that key opens door B). Going beyond that, however, will require pretty extensive use of the scripting language, especially if you want to add some unique features. However, the Grimrock community is (for the most part) friendly and inventive, so chances are good that someone can at the very least point you to the right direction or even provide you with an example script.